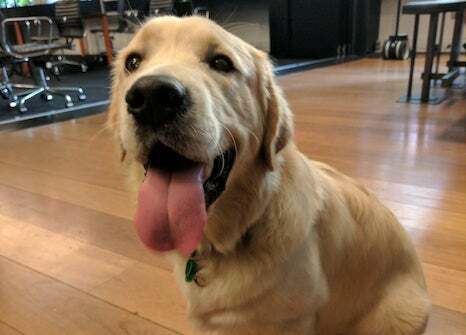 On Friday 7 April, around eight furry friends of Luminary team members padded their way into our Melbourne HQ for a day in the office. 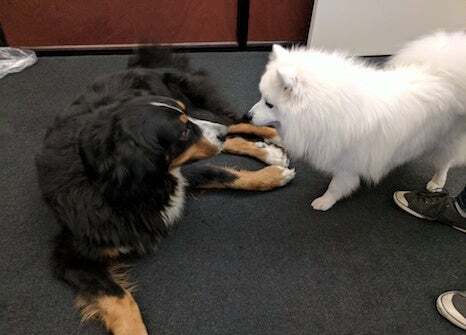 Somewhere between the #cutepics channel on Slack and the office watercooler last year, the idea of having a Dogs in the Office Day found its paws. 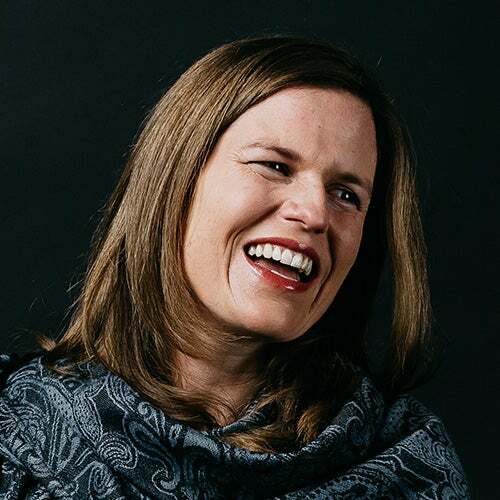 There was an initial attempt to launch it last year which – probably to CEO Marty Drill’s relief – resulted in a grand total of zero canine attendees. But this year the concept was back with bells on. 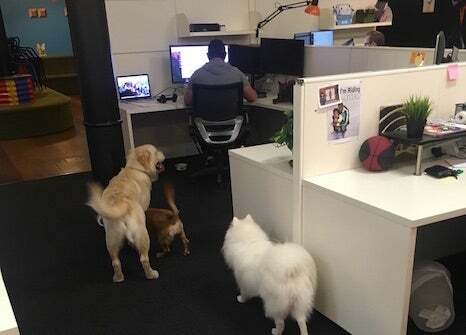 Productivity may have been a little down but team morale soared as the office was temporarily transformed into a doggy daycare. Here are some of the happy snaps that were captured on the day. 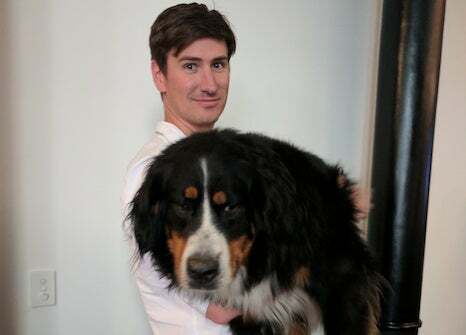 Andy and his giant fur-baby, Dotty. Turf wars – Dotty shows Meche who’s boss. 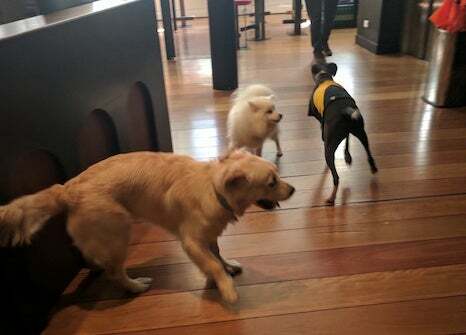 Meche, Mocha and Bailey come to lend Fab a yelping hand. Puppy Love – Liam gets a hug from furry friend Oscar. Who let the dogs out? Bailey, Meche and Cooper. 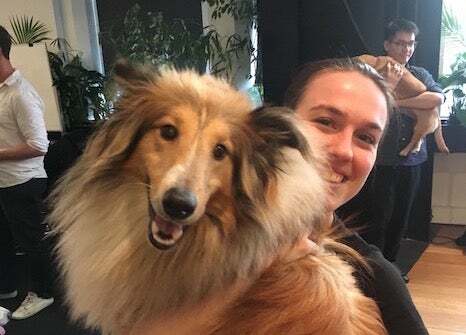 ‘Aunty Steph’ with sister Ash’s pooch Charlie. 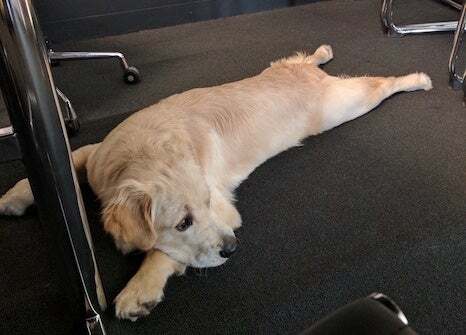 Dog-tired – home time for Bailey after a 'ruff' day at the office. 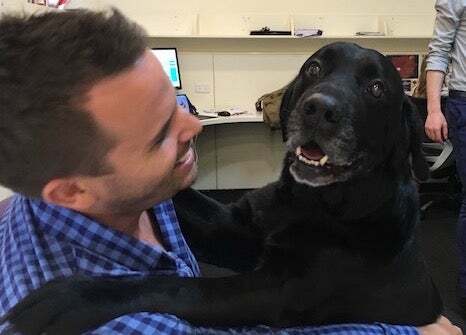 It might have been a moment of barking madness that led Marty to say 'yes' to Dogs in the Office Day but all overall, the team rated the day a howling success!